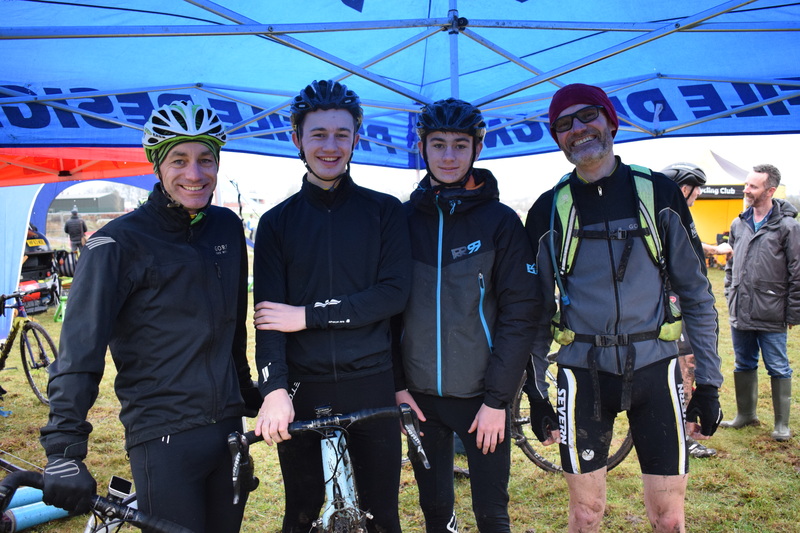 Severn riders were taking part in the South Region CX Championships held today (2.12.18) at Somerdale Pavillion, Keynsham. Proper ‘cross conditions made for a challenging course. 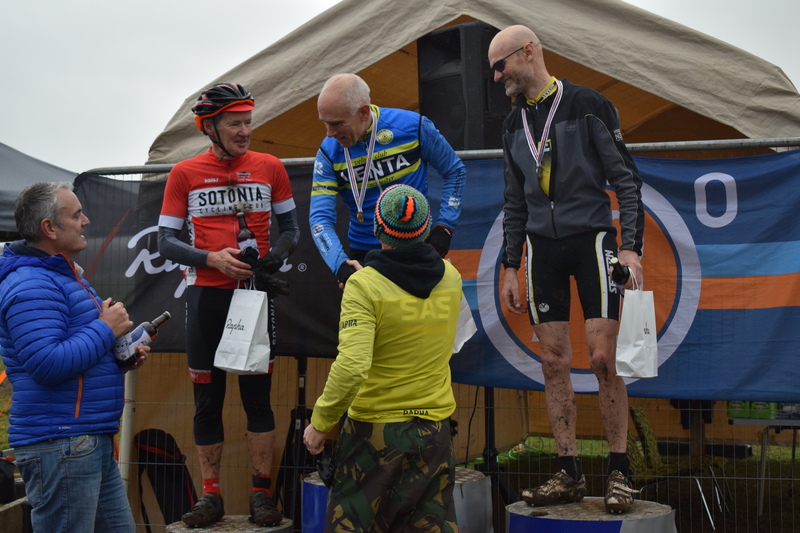 A great ride by Neil Blessitt saw him on the podium with 2nd in the V60’s. Louis Britton was 11th in the U16’s, George Britton 9th Junior and I slithered round for 17th in the V40. © 2019 Severn Road Club. All Rights Reserved.